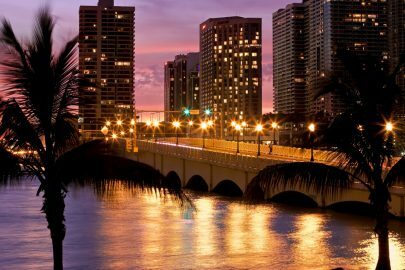 The South Florida condo market performed well in June with a 6.86% increase in average sales price over the month of May. June’s median sales price bumped just slightly up 0.67%, led by Miami Beach. 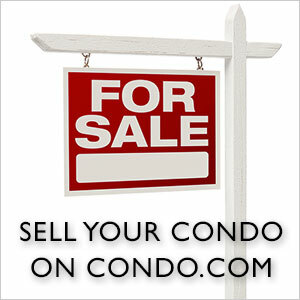 The average price per square foot for condo units across our survey area moved higher by 8.11% month-over-month. The total number of closed sales actually dropped a fraction of -0.60% in June. 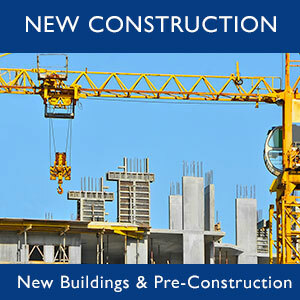 The good news is that inventory levels decreased an average of -3.54% across the tri-county area from last month. Investors will hope this signals a move towards stabilization of absorption levels in this market. Miami Beach luxury condos and astronomical prices continue to push that city to the top with an average price of $581.45 per square foot. 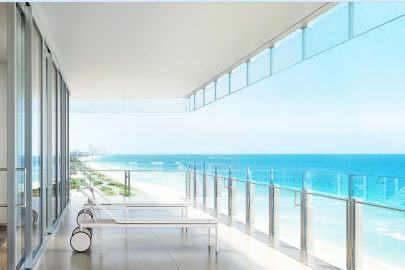 June’s top luxury building was Beach House 8 in Miami Beach with $39.150 Million in sales, or an average $1,896.04 per Sq Ft. Miami Beach’s Continuum South also had a big month with 2 sales totaling $10.80 Million.